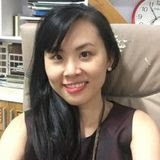 Masteri Thao Dien is located right in the heart of Thao Dien District 2, in front of Hanoi Highway, Master Thao Dien owns a new level of centrality in the city center, where you can zoom in on the panoramic view. city. 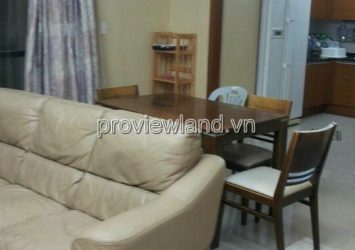 Selling Masteri Thao Dien apartments area of ​​70m2, 2 bedrooms spacious luxury, other areas very comfortable. 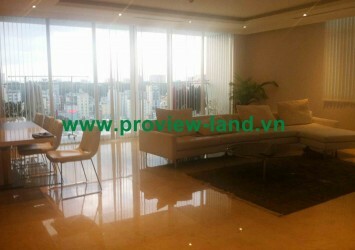 Apartment Tower T3 32nd floor, tower B has a view of the Saigon River is very beautiful, airy and very cool wind. Facilities: Vincom, green park, free swimming pool … Convenient for passing through the central district, fast, no traffic jam. 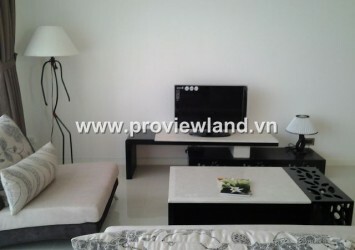 Apartments for sale in Masteri Thao Dien many choices. 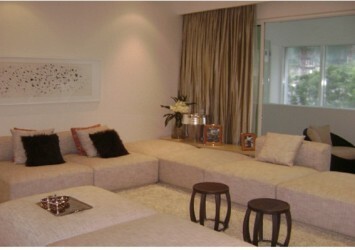 Attractive investment channel with extremely high profit margin, contact to select the best price.